Newly Renovated Office in Sycamore! Welcome to our newly renovated practice space! 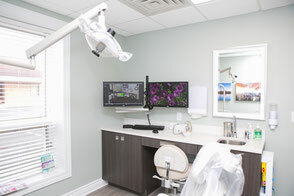 We are excited to offer an updated, warm, and welcoming new atmosphere to our wonderful patients. From the moment you walk in you will notice the amount of pride we take in our work and how it is reflected in our new space! 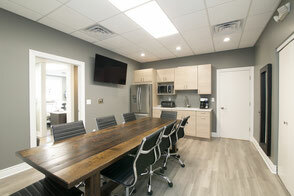 Our conference room serves as a break room for our amazing staff and also as a treatment plan consultation room for our more complex restorative cases. 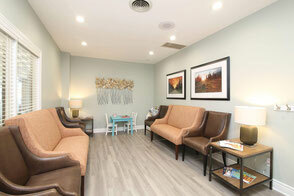 This is one of our hygiene treatment rooms. 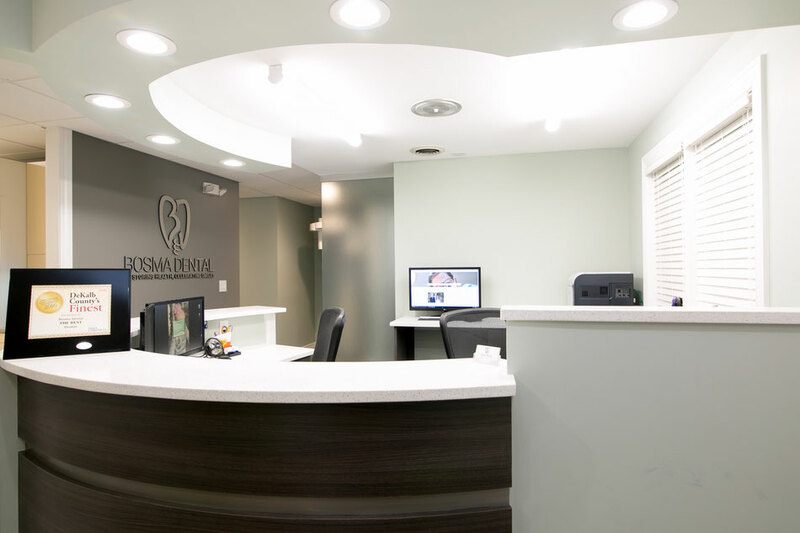 We are a completely digital office, from checking in and scheduling to taking X-rays and digital impressions. 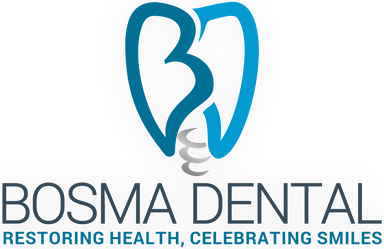 This seamless digital workflow means we can spend more time with our patients and deliver the most up-to-date care. Our waiting area is warm and inviting and even offers a children's area with a play table and bookcase.